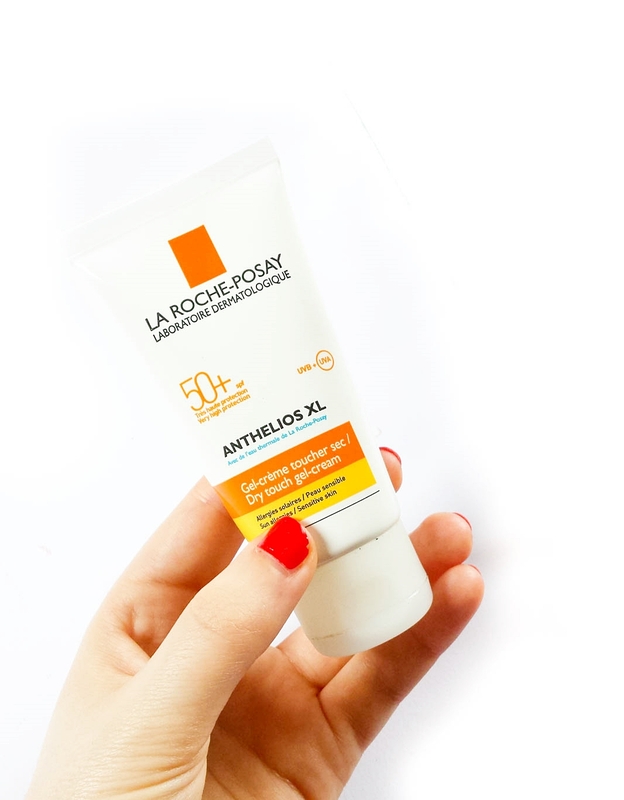 La Roche Posay Anthelios SPF50 Dry Touch GelCream. If you're looking for a great and affordable sun cream for daily use, you should definitely give this one a try. It provides very high protection against UVA rays and it's perfect for sensitive and sun-intolerant skin. The formula is simply amazing. It's not sticky or greasy at all and is great for wearing under make up. It makes a great primer for foundation. It leaves the skin shine free and without white marks. It absorbs quickly, dissapears into the skin inmediately. 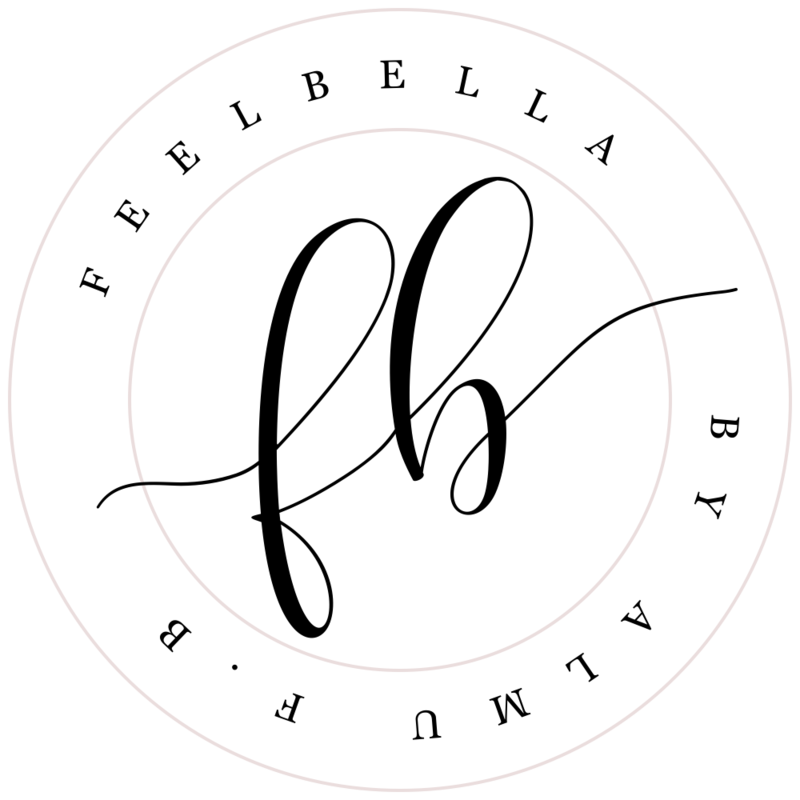 The skin feels smooth and it does my face matte, completely shine free. Best suncream I have come across. 4 comments on "Obsessed with..."
I really like the other Anthelios one.. Anna from Viviana Does Make Up mentions it. It's SPF50 and ultra light fluid. Don't know whether to try this out, already a massive fan of the other one. Do you have dry/oily skin? I've never tried other from La Roche Posay although I've heard good things about that one you mentioned. But I really like the matte effect of this one! I have combination and sensitive skin.